Finally! 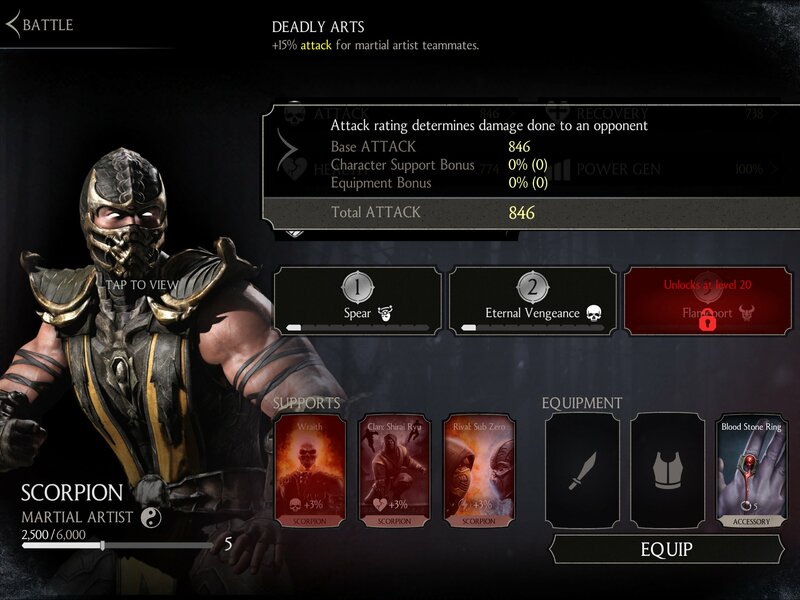 Mortal Kombat X [Free] has made its way to the App Store today and console gamers who are still waiting for it to come to console have probably downloaded it on their mobile devices by now. If you are a console gamer reading this, come on…admit it you nerd, you are playing it on mobile, aren’t you? But leaving jokes aside, let us get on with the review. No fighting game has been ever more anticipated than Mortal Kombat X. Thus, NetherRealm and Warner Bros. have decided to make an early release of the game to mobile devices. To those who are not familiar with Mortal Kombat, you have missed out on childhood! The game comes with a lot of action and superb graphics that are almost worthy to be compared with the console version. On the other hand, it is not exactly like the console version and is different on so many levels. Still, Mortal Kombat X brings to you new gory fatalities that will cringe your spine. 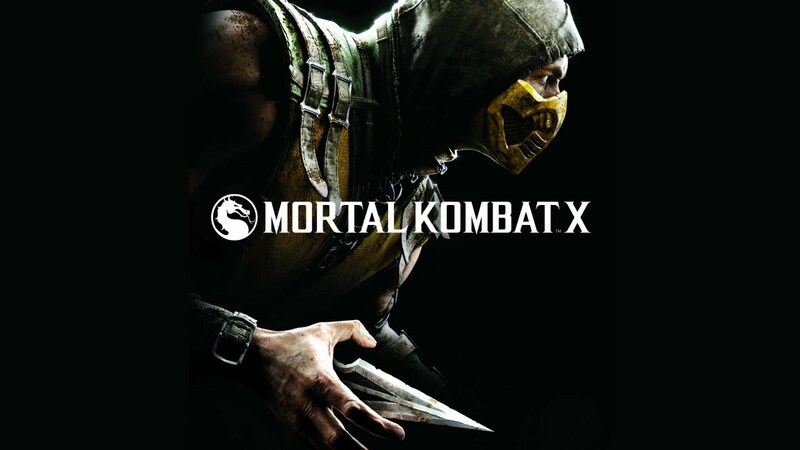 The game starts with an epic cinematic where Scorpion and Subzero (long time rivals) get into a memorable fight to death and it is at that point where you will find yourself falling in love with the game. If you have played Injustice: Gods Among Us & WWE Immortals on mobile, then you already know how to expect the gameplay to be. You attack by tapping on the screen with one finger and block by using two fingers. In addition, you get to use special attacks related to each character. Being true fanatics of the Mortal Kombat title, we naturally love the game. However, one would expect a game like Mortal Kombat to have more complex controls mechanics to differentiate it from repetitive games like those aforementioned above. This is the only major drawback to the game from what we have seen so far. In terms of characters, you will see many familiar characters from previous Mortal Kombat games and others that are new. You get to choose 3 characters which are interchangeable during the game and each comes with their own style of fighting and specialized super moves that obliterate the enemy to pieces. Every character is customizable by increasing special attacks, adding defense items, and other character related perks. Of course, these items are not free but are acquired through In-game currency that come in the form of Koins and Souls. Both can be received throughout the game but if you are too impatient then you will have to spend real money to upgrade or buy your favorite character. Regarding fatalities, what is a Mortal Kombat game without its gory fatalities you might ask? We agree! This game does come with mind blowing fatalities but there is a downside to it. You need to have a gold character to be able to perform the brutal fatalities that we all would love to see. This means you will need at least 200 souls to purchase a gold character which we found hard to obtain just by playing the game. Therefore, spending real money becomes unavoidable for those who want a gold character immediately. But this does not mean you will not see fatalities at all, there are rare occasions where you will without having a gold character. Thankfully, the Raiden Challenge mode gives you a chance to win a gold character simply by achieving a challenge (Note: As it’s called a challenge, it might not be a simple task). This might be your way around paying real money to obtain one of those powerful characters. There are 3 modes in the game: Battle Mode, Faction Wars & Raiden Challenge. The first mode which is the only one that is currently available is where you battle different enemies throughout the game to gain XP, Koins & Souls. The second mode will be available on April 14 and it is an online mode where each player fights for his faction while battling other factions. The third mode is where you complete a set of challenges to win a golden character and this mode will be coming soon. As for the faction system, you are allowed to join 1 out of 5 factions to represent you. Each time there is a faction challenge, players will compete to bring their faction to the top and the winning faction will receive in-game currency. This system sounds exciting and motivating to continue playing the game regardless of the monotonous gameplay. As for multiplayer, there are no live online matches but you do get to add friends and summon their character to fight for you when you find yourself in deep trouble. Although, this is not something to frown upon, perhaps in a future update this can be improved and we might see live battles. 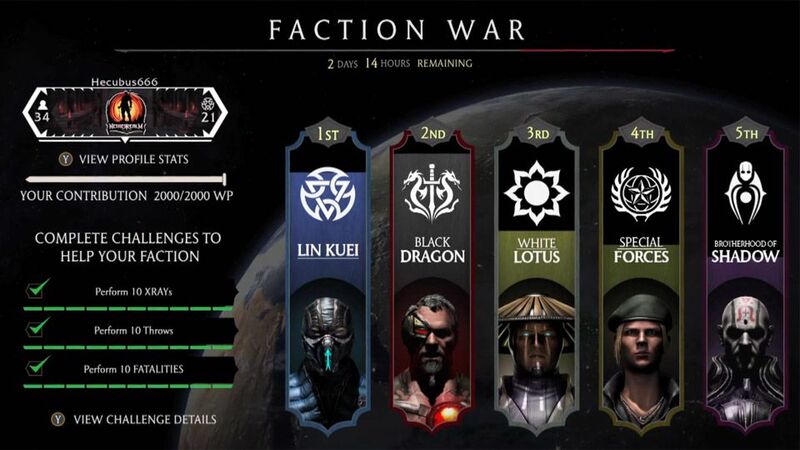 Do not forget that we have yet to see the Faction Wars mode in action which actually might turn out to be an exciting mode. Overall, Mortal Kombat X quenches the thirst of all the Mortal Kombat fans out there. The gameplay is fun, characters are abundant and the fatalities are bloody & brutal; A trademark that NetherRealm has excelled on mobile. 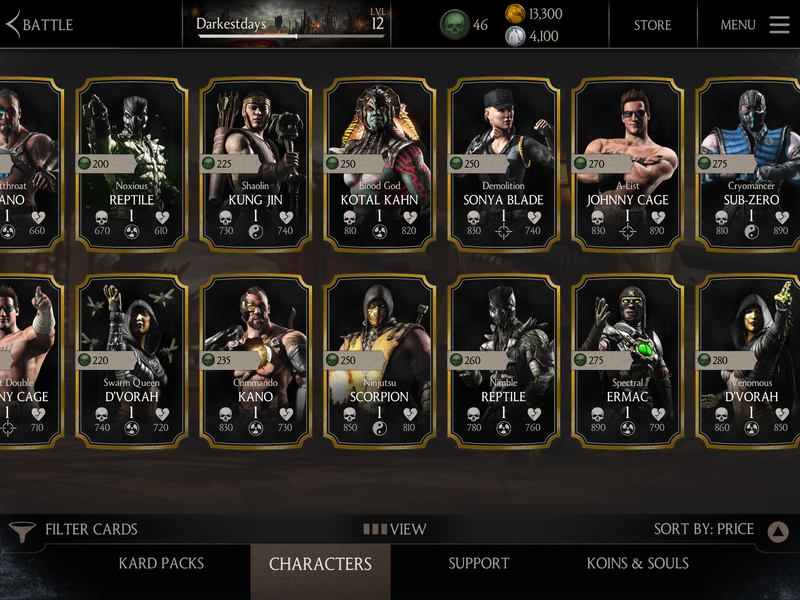 If you can look past the in-app purchases and the simple controls system then you are going to experience the ultimate Mortal Kombat title at its best as it happens to be the best of its kind on mobile devices. The console version is set to be released by April 14th, so be patient fellow console gamers and join us on mobile for an early taste of impressive Mortal Kombat battles. And to give you a glimpse of this game, Darkest Nation channel is generous enough to give us a peek into the glorious gore masterpiece that is Mortal Kombat X.